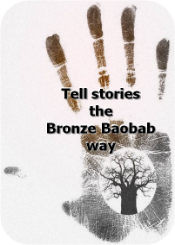 Tell stories the Bronze Baobab way is a deck of story cards a facilitator/ life coach/counselor can use to review activities or tell real life stories in a non-threatening way. Emotions the Bronze Baobab way is a deck of cards a facilitator/life coach can use to review emotions in a real life situation or after an activity. 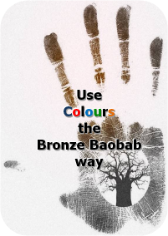 Use Colours the Bronze Baobab Way is a deck of cards a life coach uses to help people to think out of the box about a challenge or about their lives. 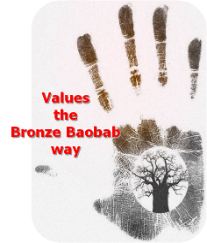 ¨ Pick a key that us more about yourself. 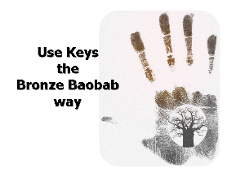 ¨ Pick a key that opened/closed something in your life’s story. ¨ Who used that keys in your life? ¨ Pick a key to open your future. Why did you pick that specific key? .